Here at Illiana Garage Door Company, we take pride in our prompt and courteous garage door services. No subcontrators. 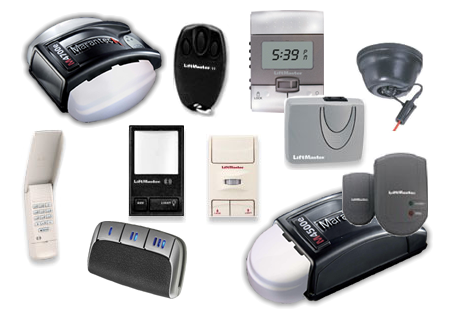 We use only top quality garage doors and garage door openers and we offer great prices. Take a look at our garage door services and see what we can do for you.